Our albums of the year revealed! The current issue of Uncut features the best albums of the year, compiled by the Uncut team, along with our reissues and compilations of the year, and the best films and books. You can read new assessments of the albums in the issue, but below is the full list of Uncut’s albums of the year. 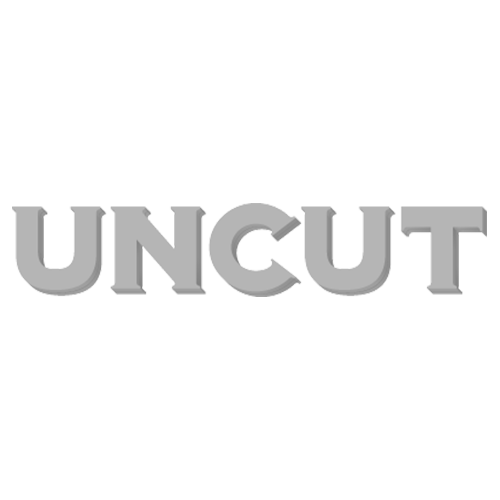 Click on the links to read the original Uncut reviews… and as always let us know in the comments or on Facebook what would make your Top 50.